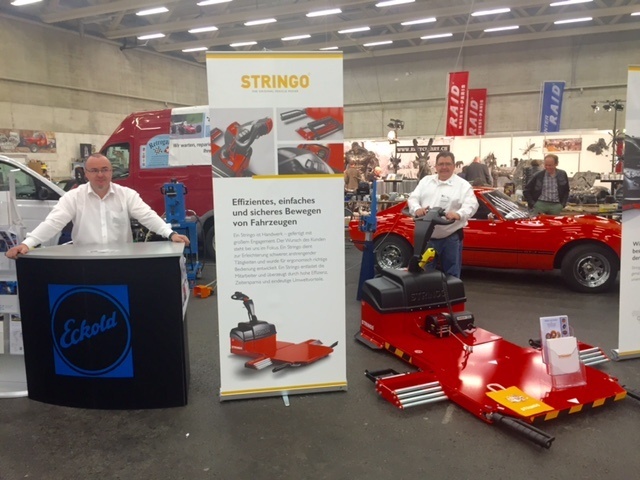 Eckold AG and Stringo together on the Oldtimer and Teilemarkt in Fribourg, Switzerland 19 – 20 of March. 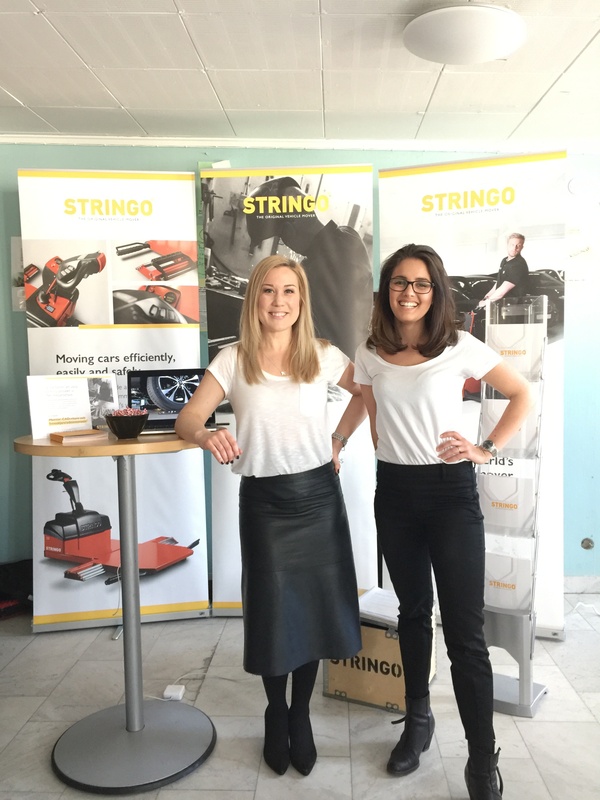 Automotive testing expo in Chennai, India. 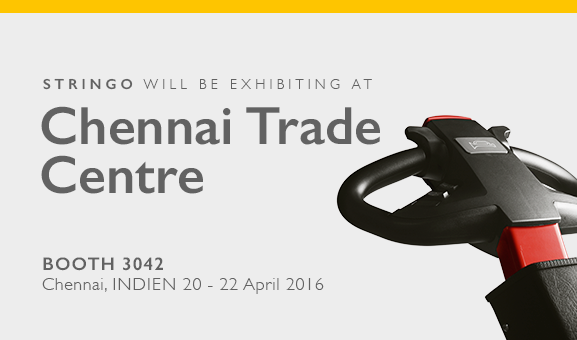 Stringo will attend at the upcoming Automotive testing expo at Chennai Trade Centre.